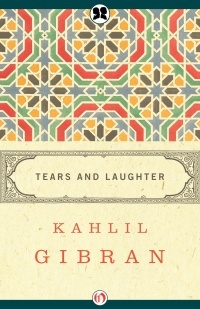 Kahlil Gibran, author of The Prophet and one of the twentieth century’s most revolutionary, inspiring writers, effortlessly blends his unique perspective on Eastern and Western philosophy in this early collection of work, written when he was just twenty years old. From delicate turns of phrase to strong assertions of equality, delightful rejoicings to frightening prophecies, Gibran’s poetry and prose reveal his eternal hunger for love and beauty. This expanded edition includes key works of social justice such as “The Bride’s Bed” and firmly establishes Gibran’s role as champion of human rights and individual liberty.